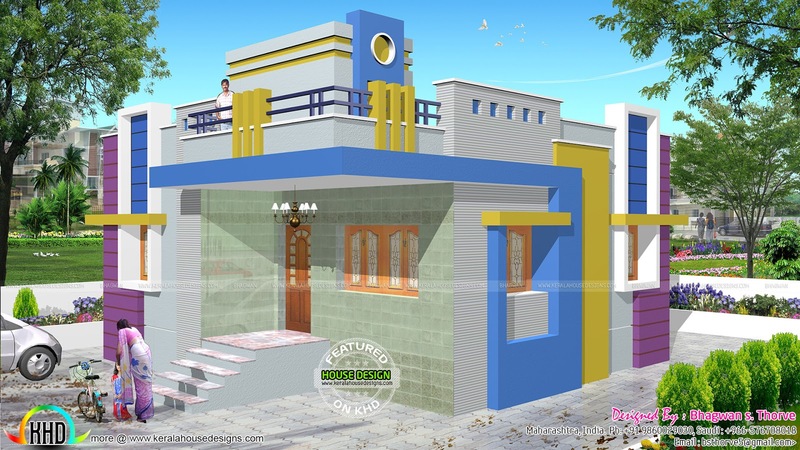 1072 square feet (99 square meter) (119 square yard) North Indian house with free floor plan. 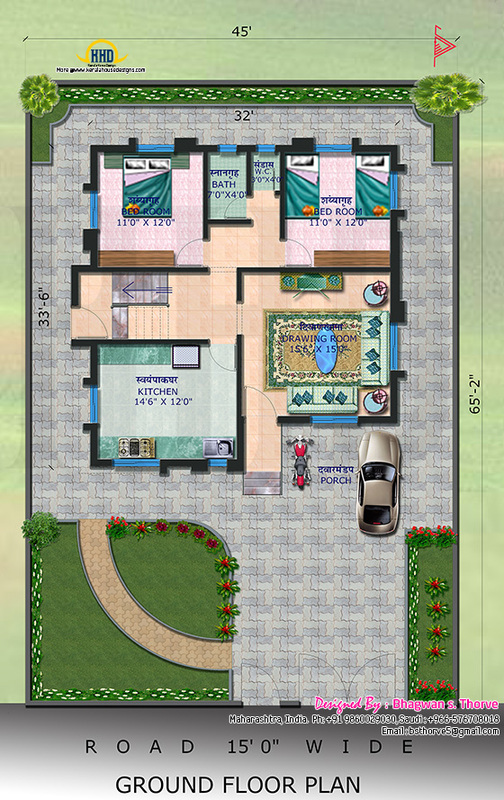 Design provided by Bhagwan S. Thorve, Maharastra, India. 1 comments on "North Indian style house and blue print plan"